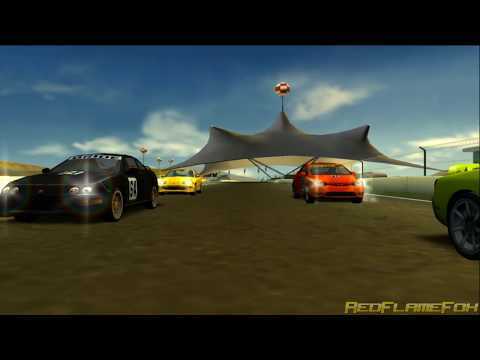 OverviewThe 2007 release of the Need for Speed series and the 11th installment of the popular racing game franchise. Now you can add videos, screenshots, or other images (cover scans, disc scans, etc.) for Need for Speed - ProStreet (Europe) to Emuparadise. Do it now!